Descendants 2 Is Coming to the ABC App & More! In an unprecedented, far-reaching programming event, the Disney Channel original movie 'Descendants 2' will have a simultaneous premiere on five television networks within the Disney|ABC Television Group, Friday, July 21 (8:00 p.m. EDT), on Disney Channel, ABC, Disney XD, Freeform and Lifetime, plus each network's branded digital platform. 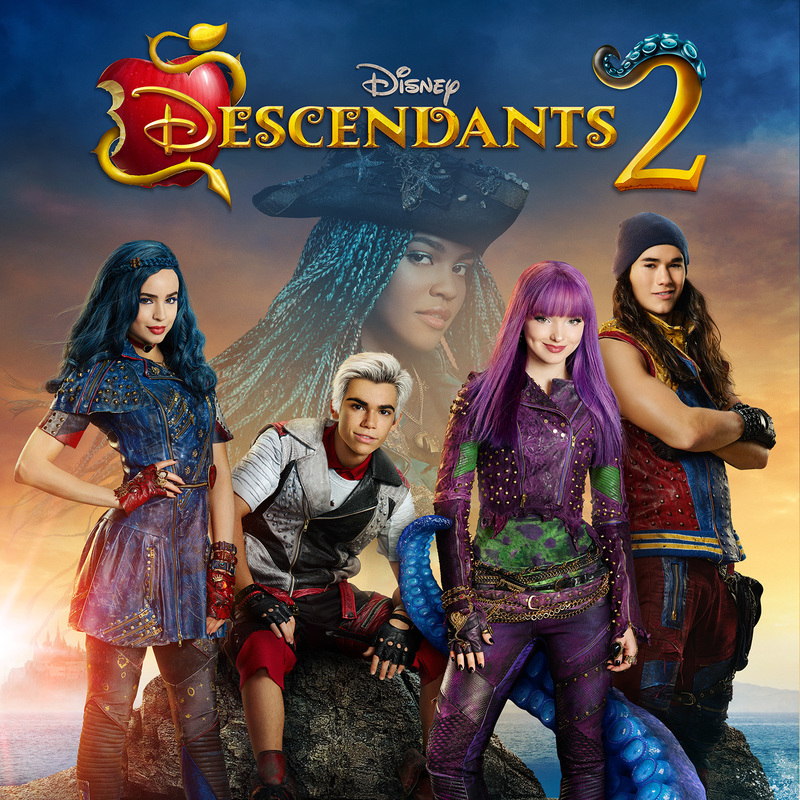 This extraordinary "Descendants 2" summer block party ushers in the sequel to 2015's "Descendants," the fifth most-watched movie in cable TV history (12.2 million Total Viewers) and will extend to each network's branded digital and several on-demand platforms (live feeds on apps; plus on-demand on the Disney Channel, ABC, Freeform and Lifetime apps, beginning Friday, July 21, at 10:00 p.m. EDT/7:00 p.m. PDT; and on Disney Channel, ABC, Freeform and Lifetime VOD beginning Saturday, July 22).